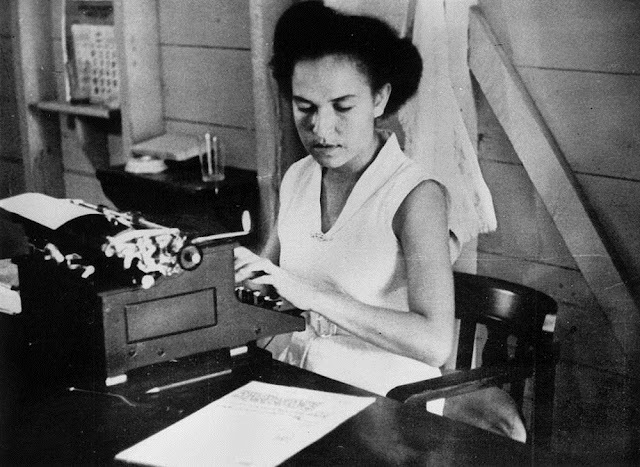 In 1955 Ethel Gagi Mosby-Anderson (1937-2004) became the first islander typist at the office of the Director of Native Affairs on Thursday Island. 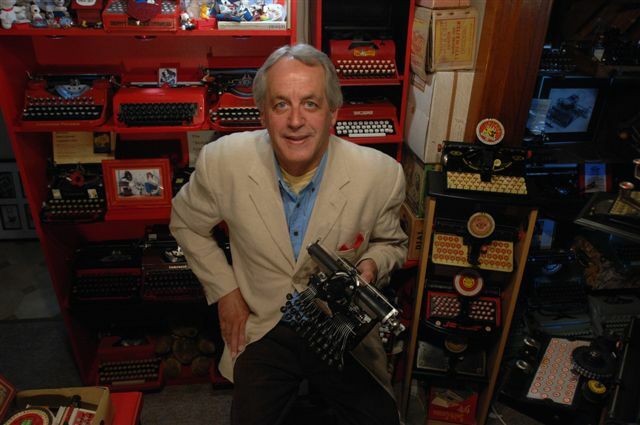 She is seen here using an Imperial 50 standard typewriter. Thursday Island is in the Torres Strait Islands archipelago 24 miles north of Cape York Peninsula in Queensland, Australia. A referendum to recognise Aboriginal and Torres Strait Islander people in Australia's constitution will be discussed at a summit in Sydney on Monday. Leaders from the Indigenous community and both sides of the nation's politics will attempt to find common ground on the details of the proposal. About 40 Indigenous representatives are expected to attend the consultations, which will be crucial to settling a question to put to voters. One plan is to hold the vote on the 50th anniversary of the successful May 1967 referendum that granted increased rights to Indigenous Australians, but the vote could be held at the next federation election, possibly as early as next year. That it took until 1955 for an islander to be appointed a typist in the office of the Director of Native Affairs on Thursday Island says something about Australia's poor race record. 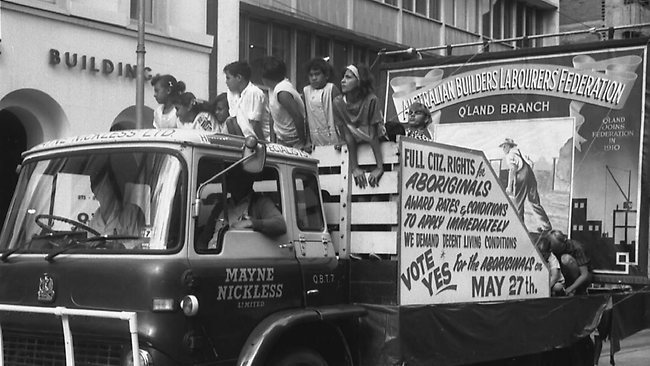 The Australian referendum of May 27, 1967, determined whether two references in the Australian Constitution, which discriminated against Aboriginal people, should be removed. This resulted in the highest 'Yes' vote ever recorded in a federal referendum, with 90.77 per cent voting for change. Because the majority of parliamentarians supported the proposed amendment, a 'No' case was never formulated for presentation as part of the referendum campaign. Aboriginal people did not become Australian citizens until 1949, when a separate Australian citizenship was created for the first time (before that time all Australians, including Aborigines, were British subjects). The Commonwealth Electoral Act 1949 gave Aborigines the right to vote in federal elections if they were able to vote in their state elections, or if they had served in the defence force. However, Aboriginal people in Queensland were disqualified from voting until 1965, and in Western Australia and the Northern Territory the right was conditional (Indigenous people voted in the West Australia election in 1962). 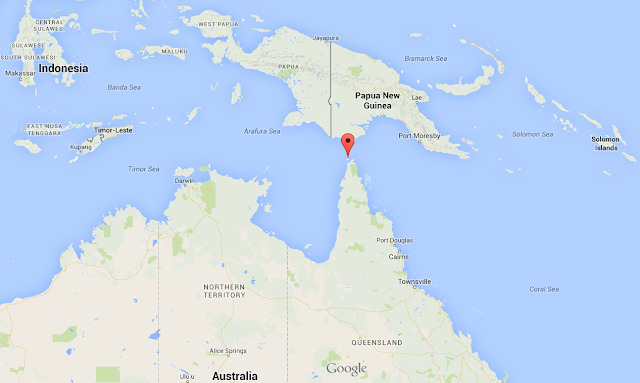 The Commonwealth Electoral Act 1962 gave all Aborigines the option of enrolling to vote in federal elections. It was not until the Commonwealth Electoral Amendment Act 1983 that voting became compulsory for Aborigines as it was for other Australians. One result of the two constitutional amendments in 1967 was that Indigenous Australians ceased to be mentioned at all in the national constitution. 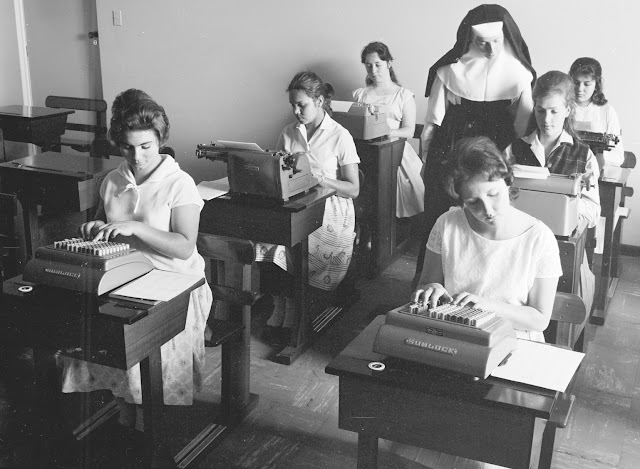 An Aboriginal girl, using a Royal, is among those being supervised by a nun in a typing and adding machine class at the Home of the Good Shepherd in Ashfield, Sydney, in 1963. 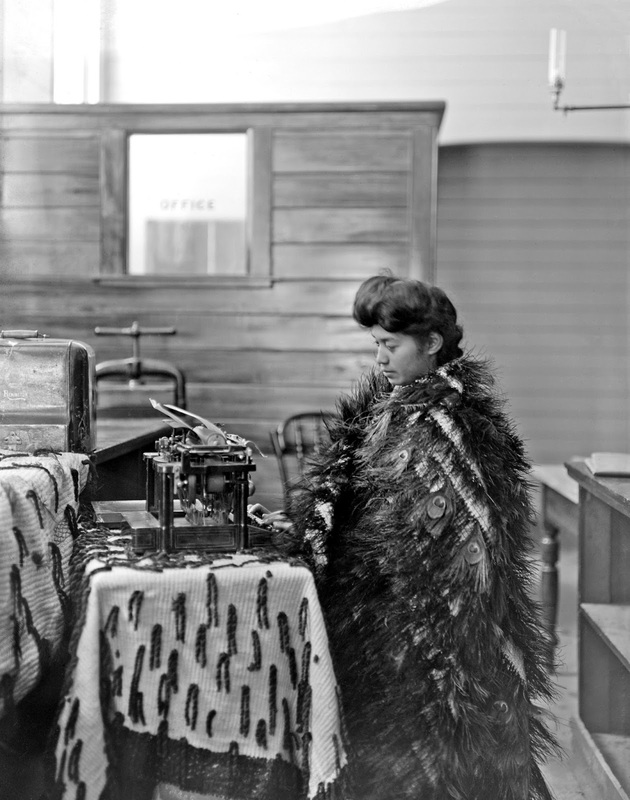 It has always been a very different story in neighbouring New Zealand, as this 1906 photograph of a Māori woman at a Remington standard typewriter in Christchurch perhaps reflects. Māori gained ‘all the Rights and Privileges of British Subjects’ under Article Three of the 1840 Treaty of Waitangi. When the position of Māori was challenged because of their ‘non-British’ (communal) form of land tenure, their status as British subjects was confirmed by the Native Rights Act 1865. For New Zealand’s first election, in 1853, voters had to be male, aged 21 or over, and British subjects who either owned or rented property worth a moderate amount of money. Only a few Māori could vote, as most Māori land was owned collectively. In 1867 the government created four Māori electorates which covered the whole country. All Māori men aged 21 or over became eligible to vote for these Māori seats. Separate Māori seats still existed in the early 2000s, voted on by people registered on the Māori electoral roll. Since 1974 Māori have had to choose whether to be on either the Māori roll or the general roll.